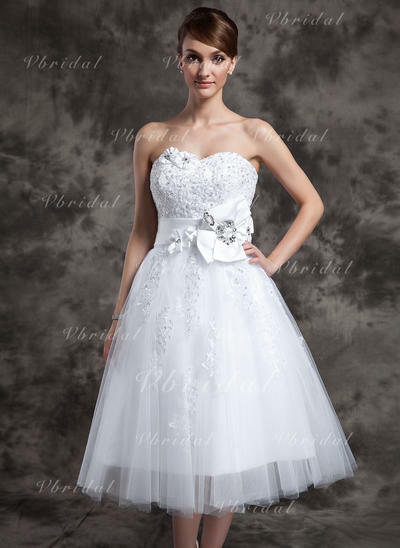 Special occasion dresses are sized differently than regular clothes. Please check the SIZE CHART details carefully to find the right size. Colors may vary slightly due to different monitor settings. 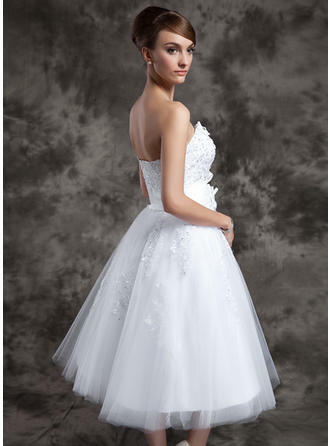 Use an iron to remove wrinkles from your dress if necessary. Tell us what you think about this item. Remaining characters: 3000 Please don't exceed 3,000 characters. Note: Please only provide JPG/PNG/GIF/BMP files.Individual photo size cannot exceed 2MB. 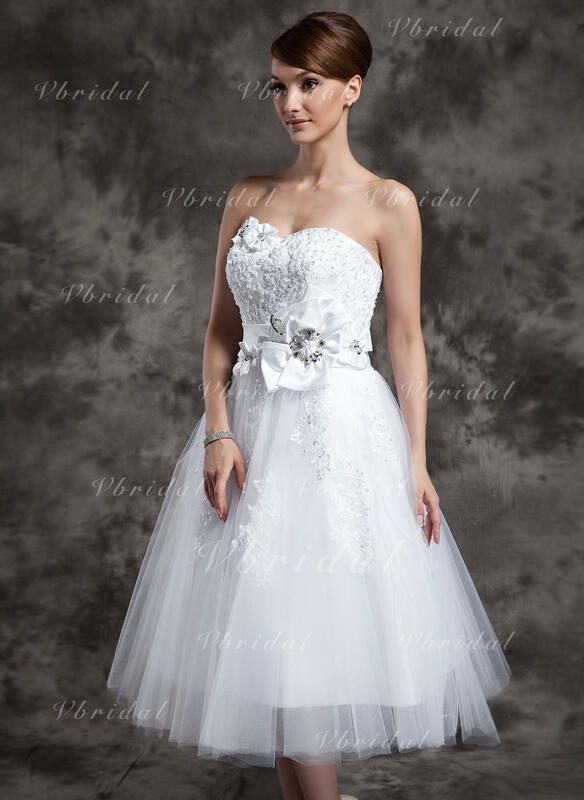 The process time is 13-15 days for Wedding Party, Special Occasion & Celebrity Dresses, 15-18 days for Wedding Dresses and 8-11 days for shoes. It takes about 3-15 working days for the package travel from our facilities to your destination, the exact shipping time is based on the shipping company (UPS, DHL, USPS, etc) standard and the shipping method you have chosen. This shipping method is the fastest available. Delivery times are between 3-6 days to all major destinations. Shipping cost vary from different items. Standard shipping takes a bit longer than expedited shipping but costs less. Delivery times are between 5-8 days to all major destinations. Super Saving Shipping is the most cost-efficient shipping method. Delivery times are between 15-30 days to all major destinations. Q: Can I return or cancel the dress if I change my mind? 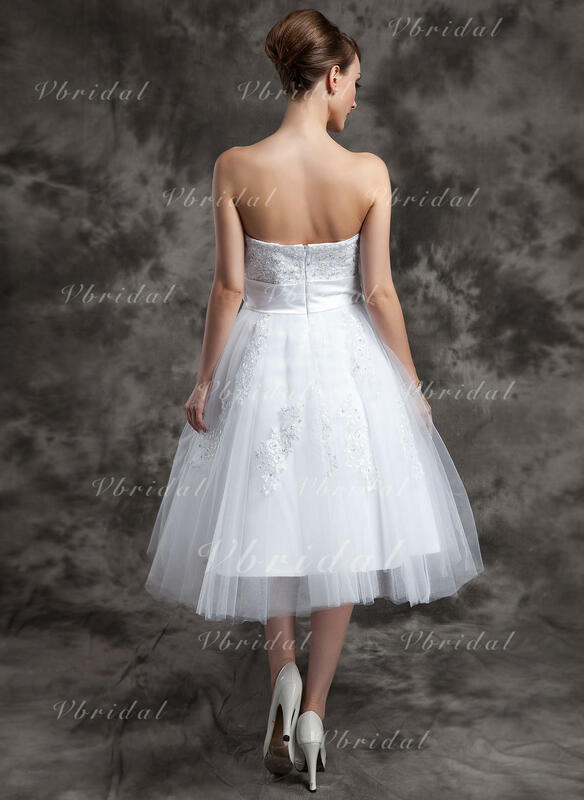 A: Each dress is made to order in vbridal.com, including standard size dresses. The custom nature of our dresses means our cancellation and Return Policy is stricter than other items, so it's important to order carefully. Q: How long can I receive my item? A: Total Delivery Time is based on the tailoring/processing time + shipping time, you will find them in the product pages. Q: How can I make sure I order the correct size and fit? A: Compare your unique measurements with vbridal.com's size chart and measuring guide. 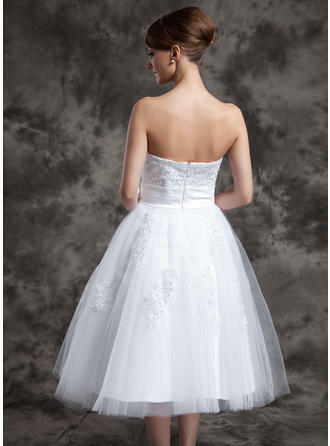 By selecting "Custom Size", your dress will be personally tailored for your exact fit. Q: Can I order this dress in a different style/fabric/length? 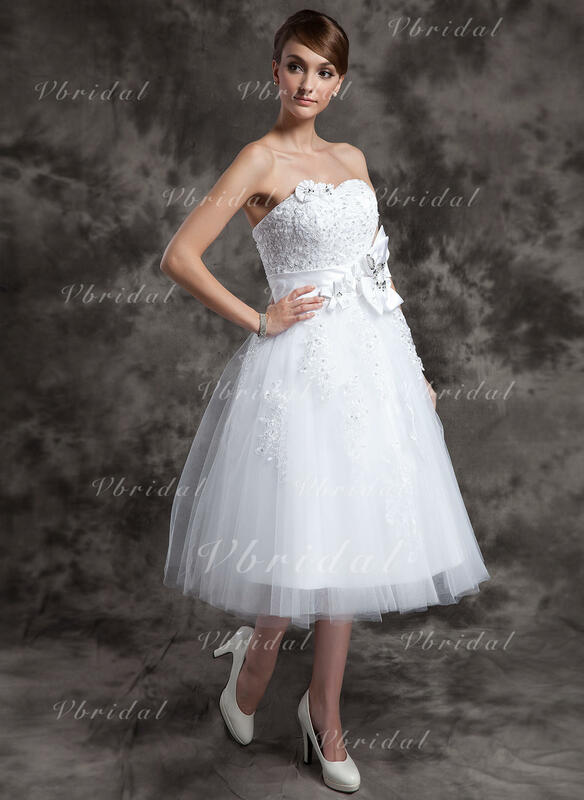 A: Please understand that each dress is carefully tailored to match exactly what you see in the photos, so unfortunately we are unable to modify the fabric/length in any way. Currently, the two acceptable changes are removing the trains and adding spaghetti straps, only for dresses with simple designs.